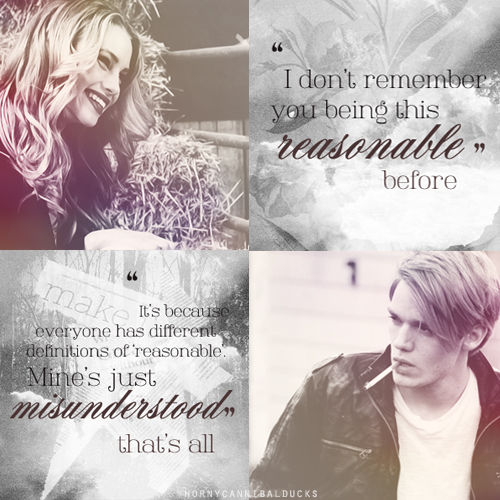 Lissa and Christian. . Wallpaper and background images in the The Vampire Academy Blood Sisters club tagged: vampire academy blood sisters lissa dragomir lucy fry christian ozera dominic sherwood. This The Vampire Academy Blood Sisters fan art contains ritratto, headshot, primo piano, and closeup. There might also be giornale, carta, riviste, tabloid, straccio, rivista, segno, manifesto, testo, lavagna, and poster.